Don and Carol Richardson respond to the call of Christ. 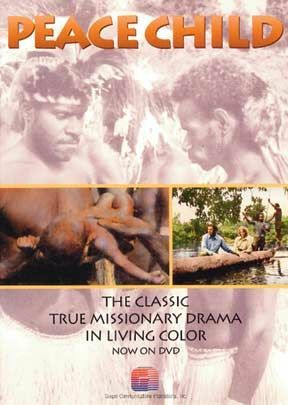 Careful preparation for their mission and a journey by dug-out canoe bring them to a remote rain forest inhabited by some of the world's most primitive people. Painstakingly, they learn the language only to be shocked when the story of Judas' betrayal of Jesus makes him a hero to a people whose highest attribute is to be masters of treachery. When inter-tribal warfare breaks out, the battles continue until a warring chief offers his son as a means of bringing lasting peace. This primitive tribal custom makes the Gospel understandable. Lives are changed. A church appears. 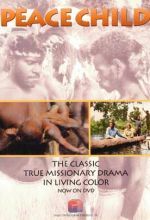 Peace Child is an exceptional film blending ferocious inter-tribal warfare, expert cinematography, and Christian compassion in a dramatic re-creation of a classic missions success story. Una de las mejores películas misioneras para motivar y desafiar a las iglesias y jovenes. For many times i'd been watching this video my heart is always filled with joy and amazement how the love of God reached us. 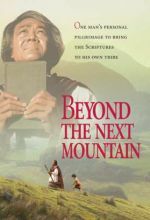 Truly this video is powerful, life changing, touching and an inspirational tool to reach the unreached and connect them to Christ. God bless you brothers and sisters in Christ Jesus. Shalom!